North Grande Tourist Home - An ideal destination to base your stay in Cochin, the Queen of Arabian Sea! 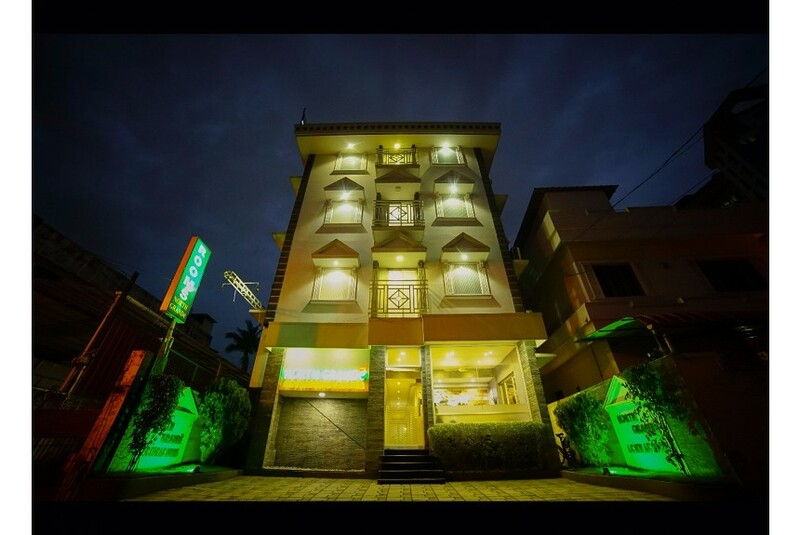 Conveniently located at St. Benedict Road near the North Railway Station, Ernakulam, North Grande offers all the facilities and amenities to make your stay comfortable. Be it for business or leisure Cochin offers immense possibilities. North Grande Tourist Home established in 2013 is a highly suitable choice for travellers looking for a comfortable and simple resting place. The well-appointed rooms, basic amenities and a central location make it ideal among leisure travellers in Kochi. North Grande offers well-appointed spacious rooms and the simple and uncluttered setting of these rooms offer a relaxed stay. Some of the in-room facilities include colour TV, writing desk and telephone. Our trained professional team delivers exceptional 24 x 7 customer services to customers. There is also an in-house coffee shop ideal for relishing tasty refreshments.